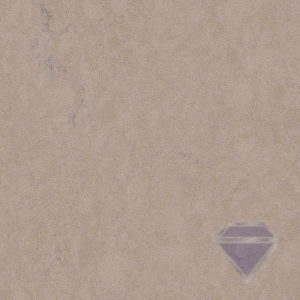 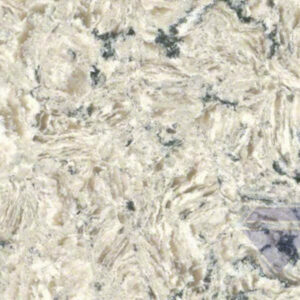 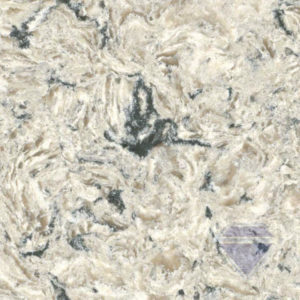 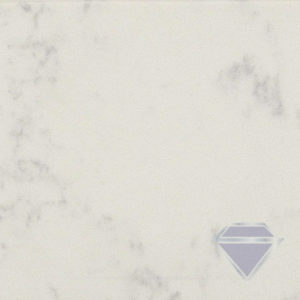 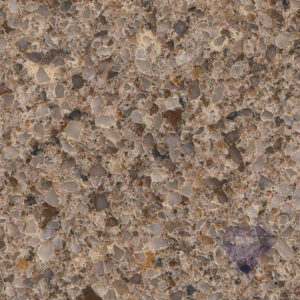 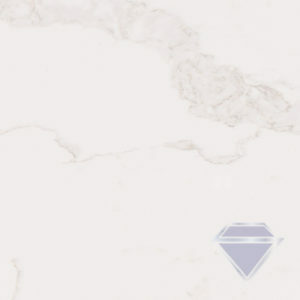 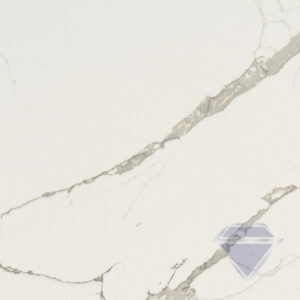 Superior Marble and Granite carries Q Premium Natural Quartz countertops. 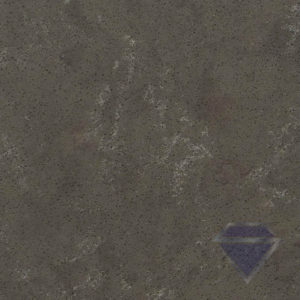 Q is manufactured by MSI. 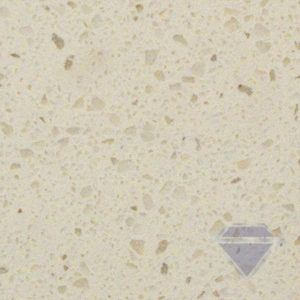 Q is a natural quartz surface made by an optimal fusion of quartz and resin materials is made from over 94% natural quartz. 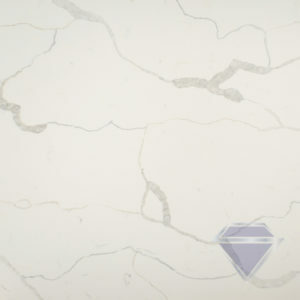 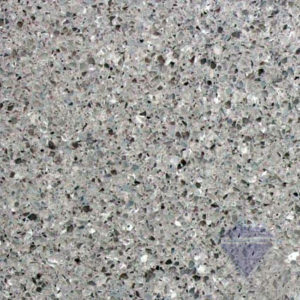 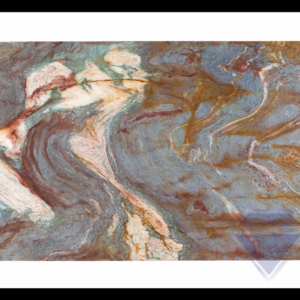 Q is scratch-resistant, stain-resistant, and is offered in an array of modern colors providing a beautiful and discerning countertop solution for Homeowners, Architects, and Designers alike.